My CDs are available safely and securely via PayPal. Click on any buy now button to order. 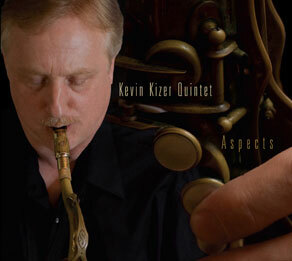 My new CD "Aspects" includes nine original compositions and features my quintet with Katherine Hughes-violin, Dave Miller-guitar, Jake Vinsel-bass and Nel Wehman on drums. "The term chamber jazz hasn’t enjoyed much currency in recent years  at least, not in its strictest original meaning. This lovely and adventurous album might just change that."